An inspired child had developed his life goal at the early age of 7 by reading a book called “one thousand ways to make one thousand dollars”. Believe me, this age is very little and the majority of child spend their time to learn and play. But this unique child has inspired by reading and decided to do something in life. I know that you have understood this genius person. Can you guess? 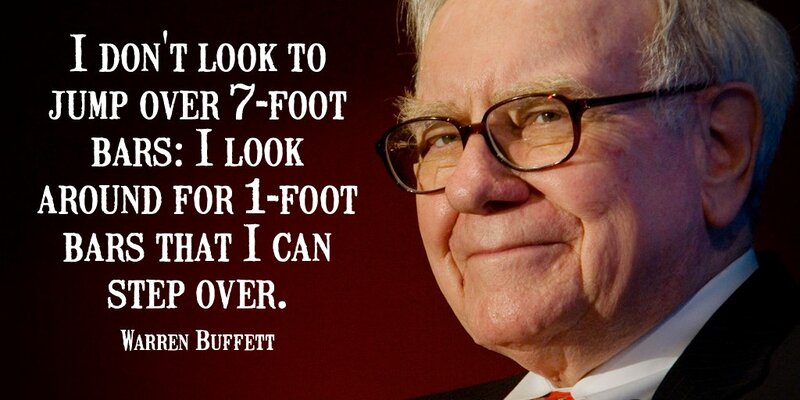 No … no… let me tell you, this great person is no other than Mr. Warren Edward Buffett. Today he is an owner of approx. 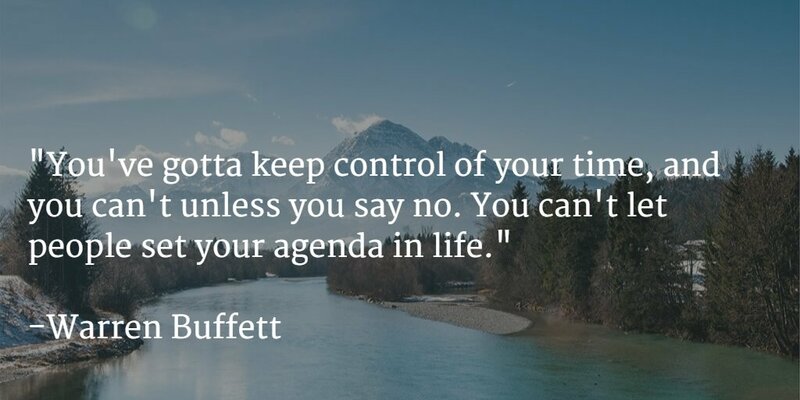 US$87.5 billion and CEO of Berkshire Hathaway. 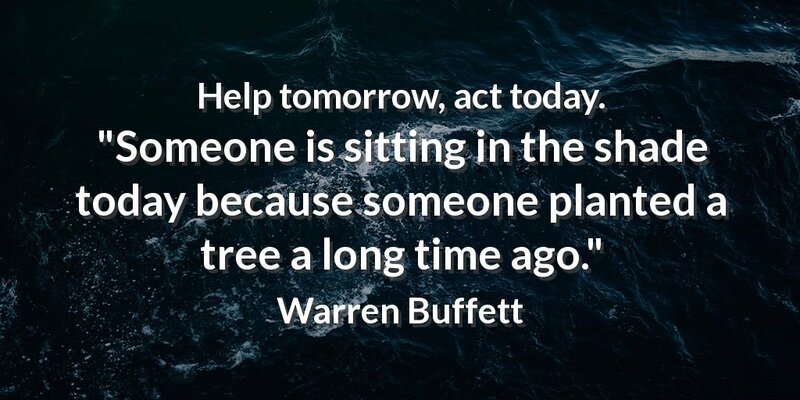 He is the wealthiest person in the world and believes that success is not one day work if someone is sitting under shade because someone had planted the tree a long time ago”. Do not wait for the write to happen. Every day is special, just work on that. 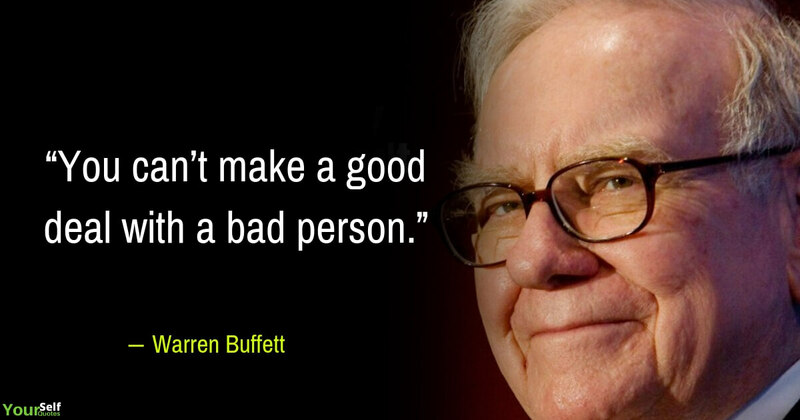 Warren Buffett was born in Nebraska, the U.S. on 30 August 1930. He is a second child and only one son of his parents Howard Buffett and Leila Stahl Buffett. Howard was a leader and member of Republicans and businessman had served the country for one of four terms from 1943 to 1949. 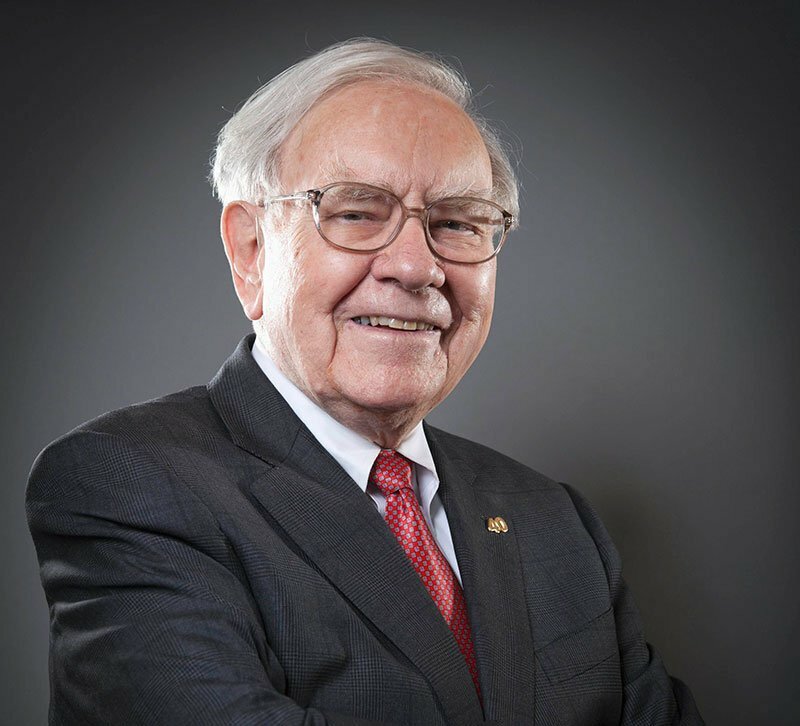 Warren Buffett had finished his schooling from Alice Deal Junior High School and joined Woodrow Wilson High School for graduation. He was always interested to do business from an early age, but his father overruled and told that to finish your education first then move to business. 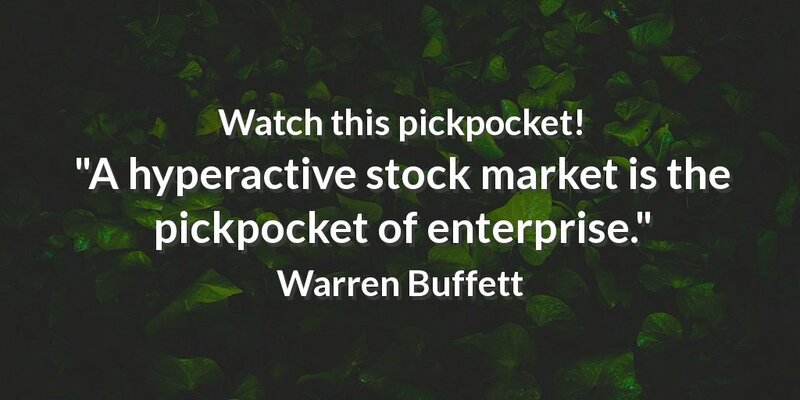 While studying, he was doing some trading in the share market as his father was stockbroker that day. He was making $175 every month by selling a newspaper. He earned and saved about $1200 after his high school education. After his graduation, he made about $10000. He married Susan Thompson. She was a singer and businesswoman. They have three children. she is no more now. Warren Buffett married to woman Astrid Menks in 2006 after his first wife died. 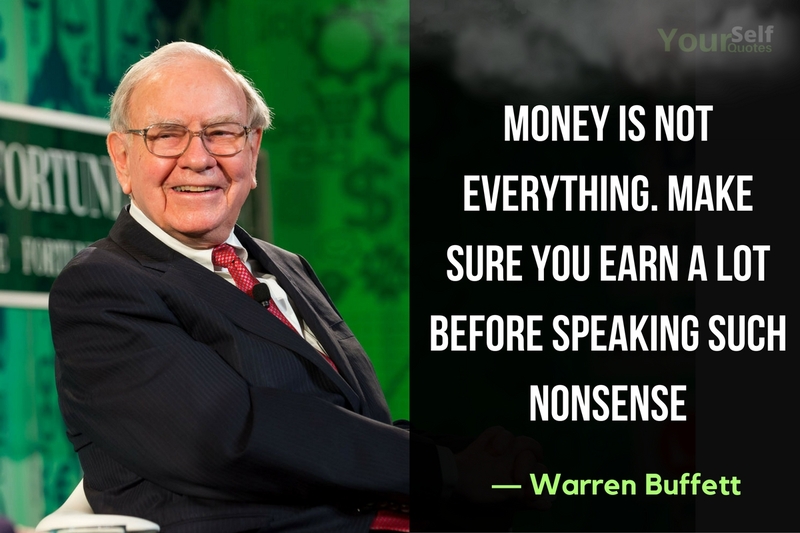 He picked every opportunity of life and converted into money. 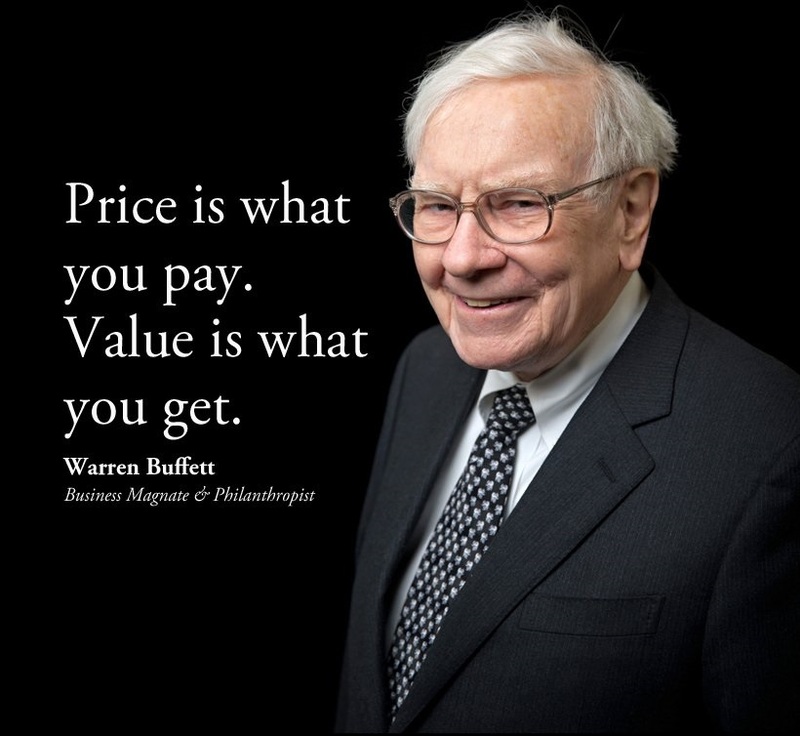 Today he is CEO and chairman of Berkshire Hathaway formerly it was known by Valley Falls Company. 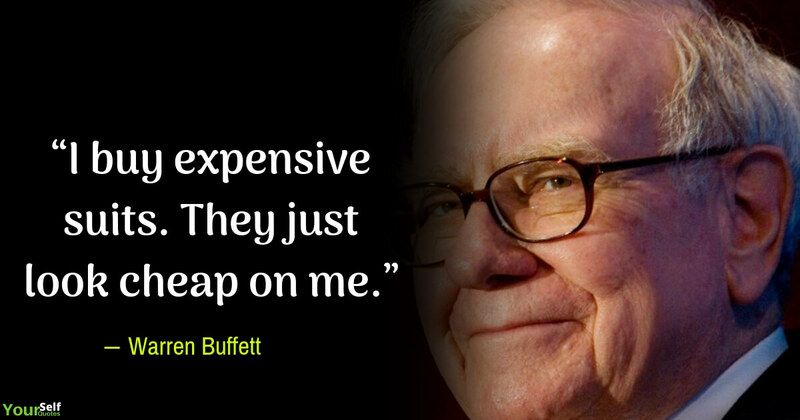 Berkshire Hathaway net worth is $55 billion. 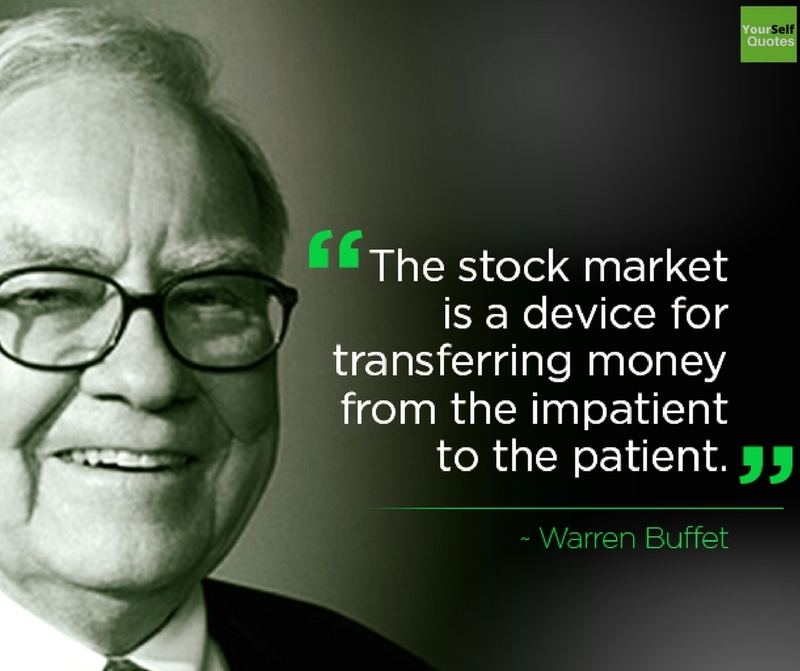 Warren Buffett is holding approx. 37% of the total share in this company. However, this company is very old, was found about 150 years ago. He is the greatest philanthropist. He has told to give his 99% of his share to charity. He had also founded a charitable organization The Giving Pledge with Bill Gates. It was started in 2010 and campaigned to rich people of the world to donate their money to humanity. About 139 richest persons around the world have donated their $735 billion money to this foundation. 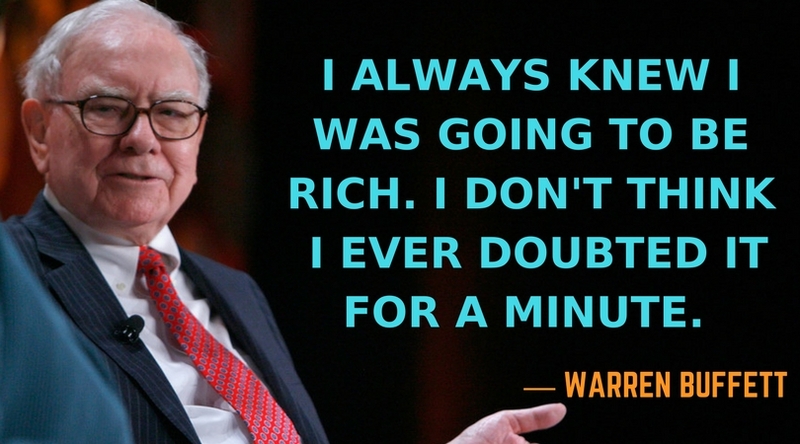 Warren’s full name is Warren Edward Buffett. He is the only son of Howard Buffett and Leila Stahl Buffet. 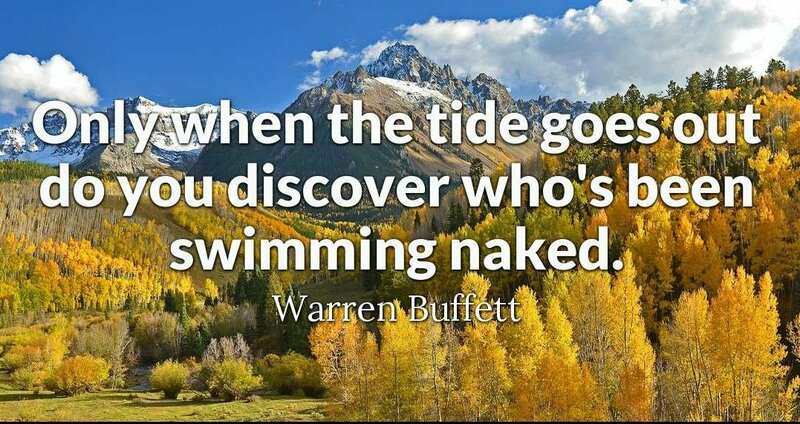 Howard Buffett was also a respectable investor. Guesses are that Warren got interested in investing and business due to his father. He also has two sisters namely Doris Buffett Bryant and Roberta Buffett Bialek. In his early life, he sold chewing gums, coca-cola bottles, and weekly magazines too. When he was in high school, he was working at his father’s grocery shop. Along with this job, he also delivered newspapers, sold golf balls and stamps too. 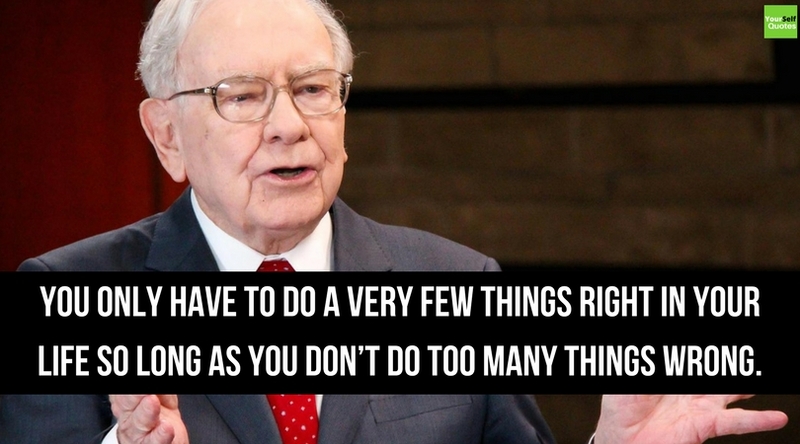 Warren Buffett had a business mind from his very childhood. He earned almost 175$ every month by delivering newspapers. He saved around 1200$ when he was 14 years old. With this money, he bought a 40-acre farm. He also hired a tenant farmer who worked on his farm. In this way, his business was successfully set up. 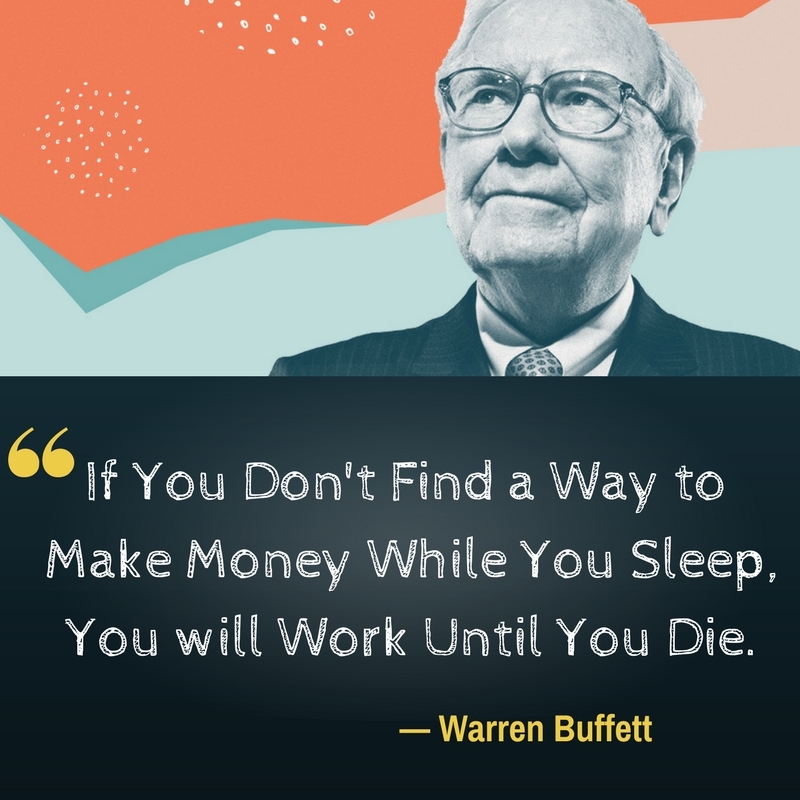 When he finished his college studies, he had already made 9800$ at that time. Saving money and spending it wisely was his hobby. 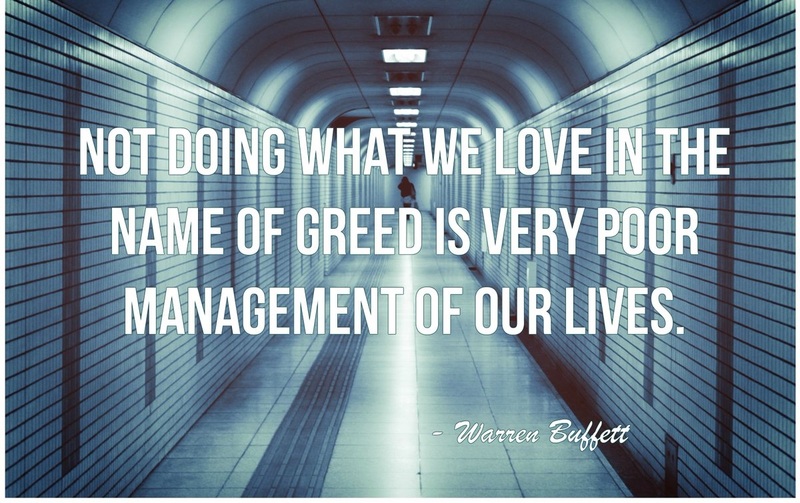 He always invested his earned money to get more profit from it. This hobby is great because according to him this hobby is the reason that today he is among the richest men on earth. 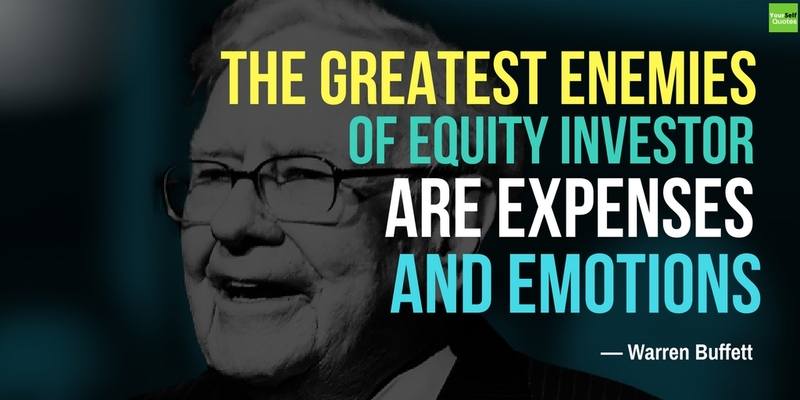 He was also a motivational speaker and therefore we have arranged Warren Buffett’s best quotes. 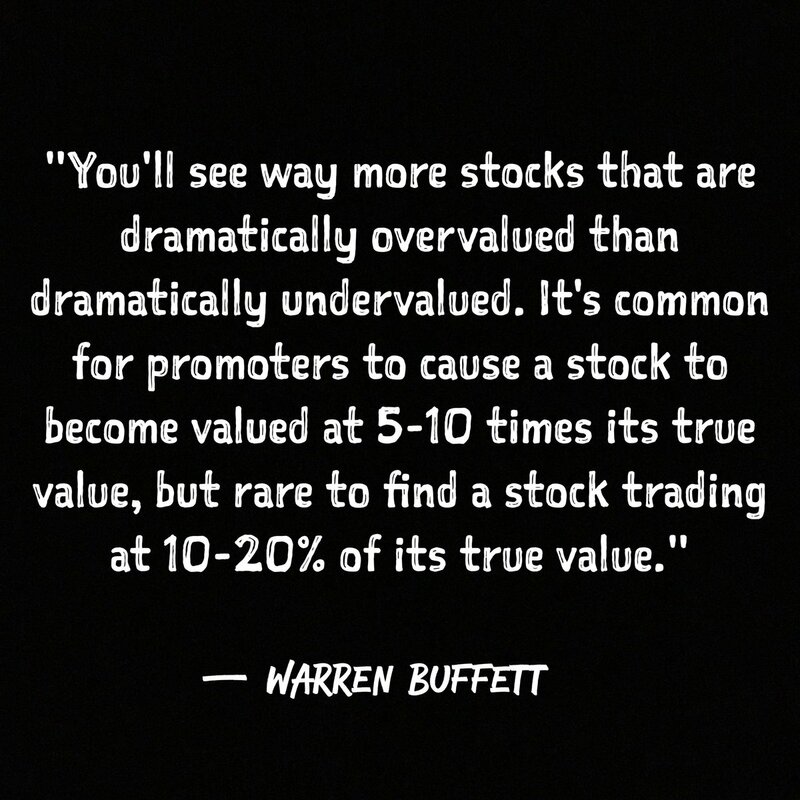 Warren Buffett’s stock quotes are very helpful while investing in shares or stocks. They help in making a wise decision. 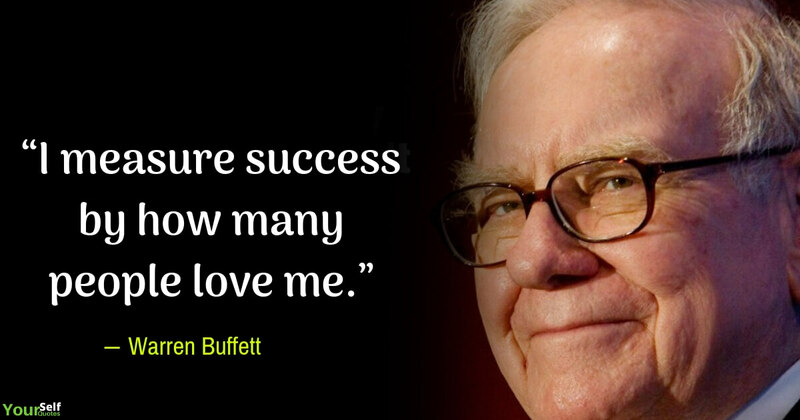 Warren Buffett quotes on success are also very popular. 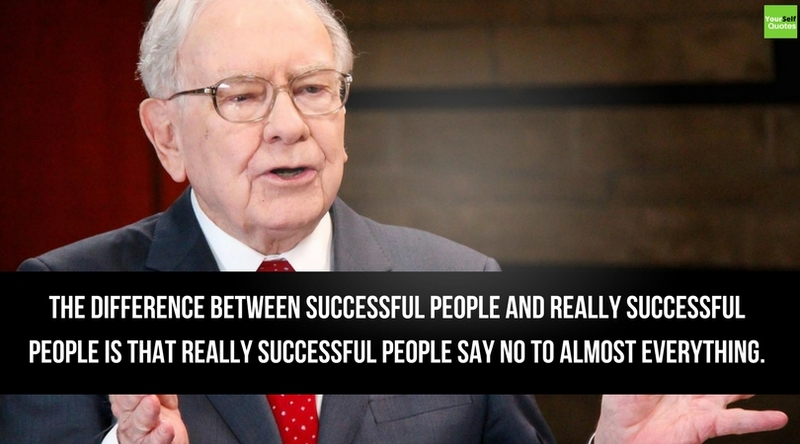 These success related quotes can help homeless people in achieving success. 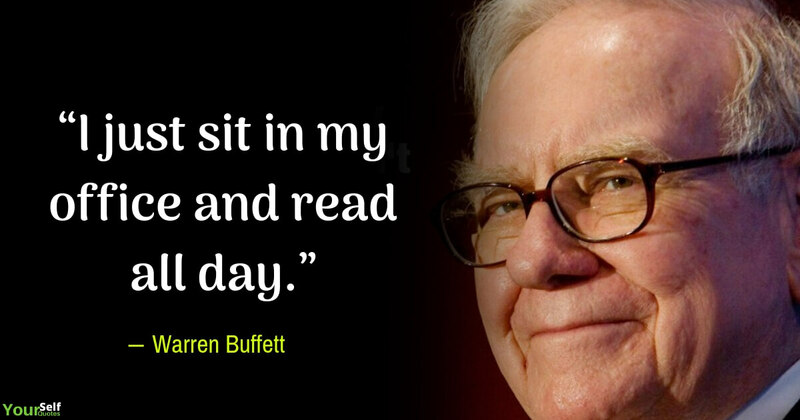 Hope you liked the Warren Buffett biography by us..! 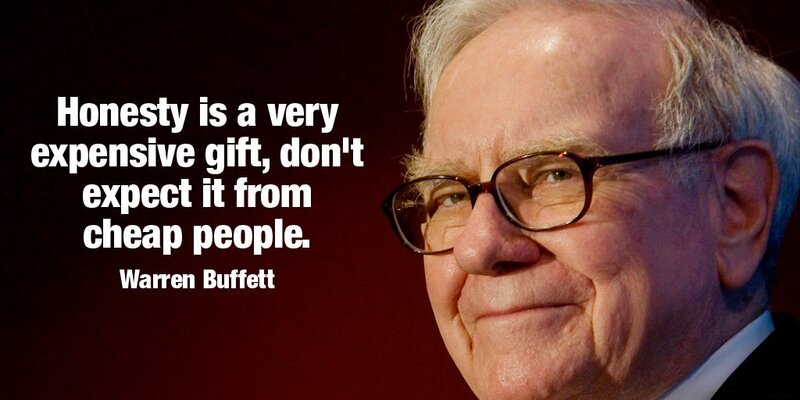 Warren Buffett is not only a businessman and respectable personality. He is also the winner of many hearts. He is on the second spot on the list of those who donated their earned money to charity. 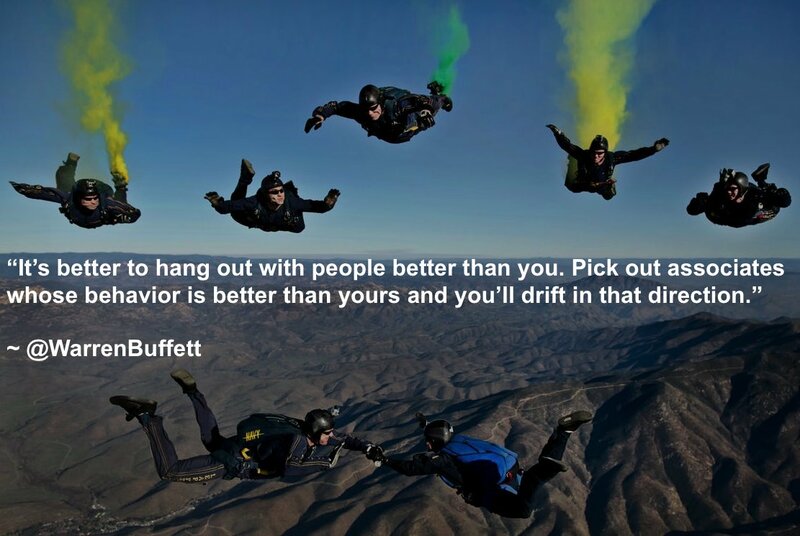 His quotes are a great source of motivation and they can help anyone in achieving success. 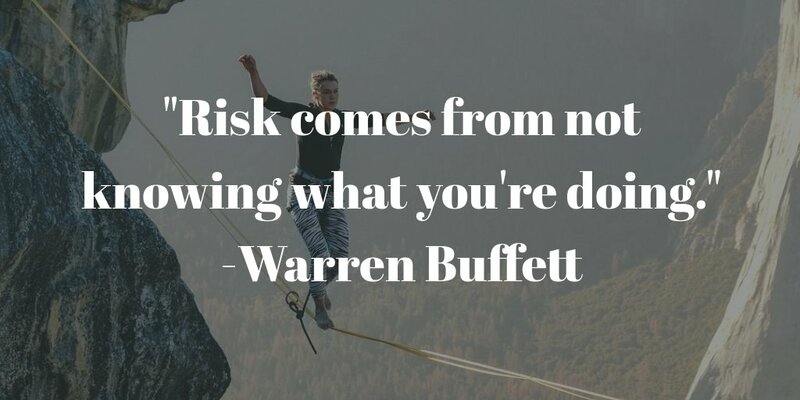 Warren Buffett’s Biography tells us that if we want to become successful, then we should start saving money and invest it without thinking about risks. 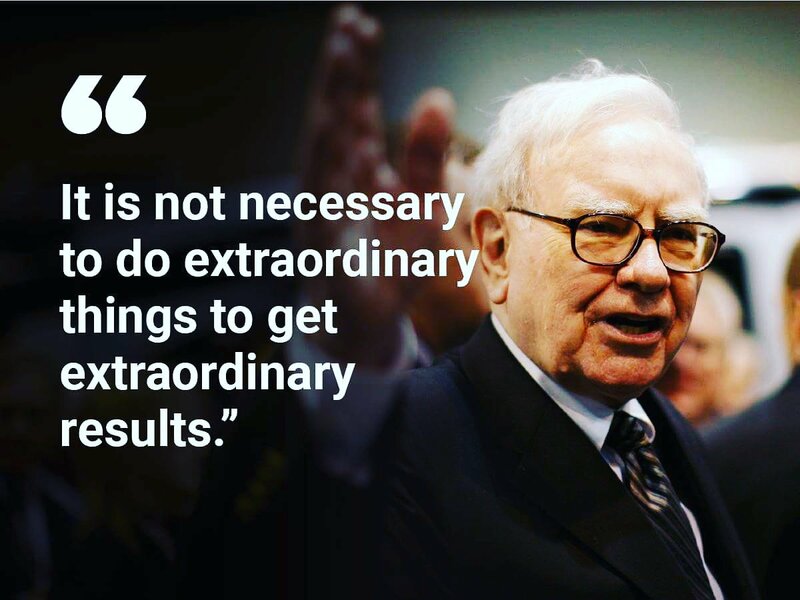 You have read a biography and his awesome quotes which really motivate and boost energy. everybody should learn from his life. His quotes are not worded that he expressed, you should believe that it’s a result of his life experiment. 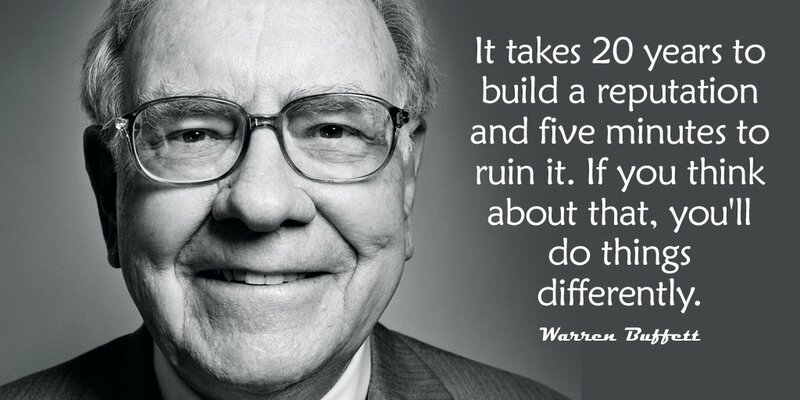 Dear reader, please tell your view on Warren Buffett. What is the thing you like most about him? Thank you for visiting our website, please visit us regularly to seek motivation. 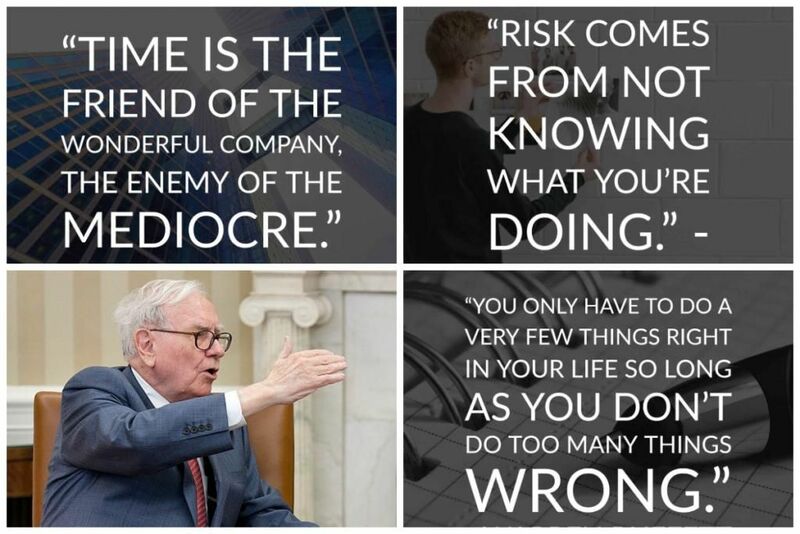 Share your thoughts on what is your favorite Warren Buffett Quote and don’t forget to share these quotes by using the sharing buttons found below.